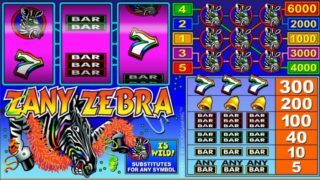 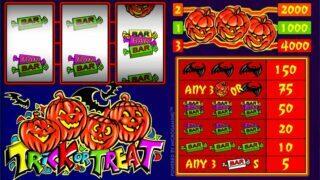 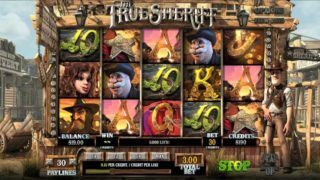 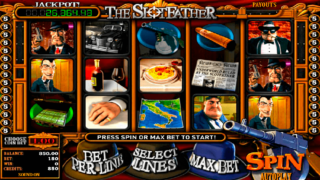 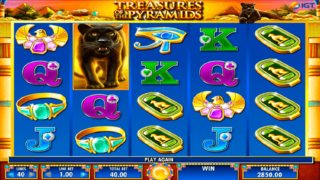 Red Tiger is an online software casino provider, which has created some of the most popular and beloved slots. 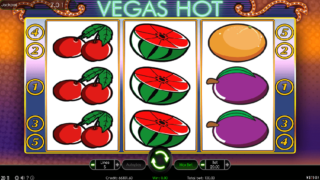 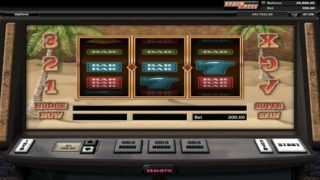 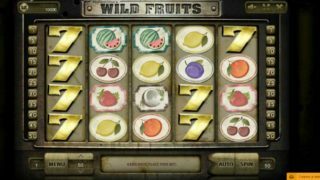 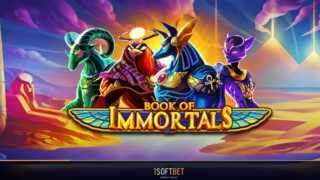 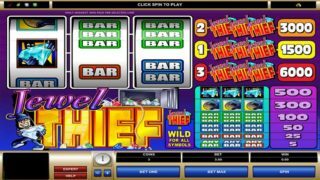 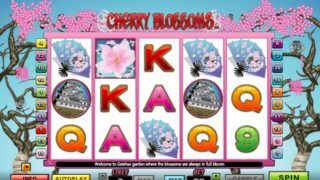 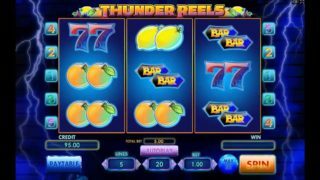 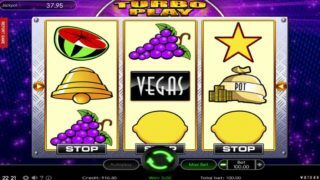 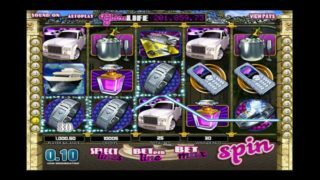 If you are a slot lover, then it is more than possible, that you have given a spin on Tiki Fruits. 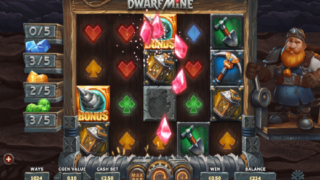 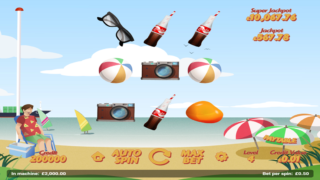 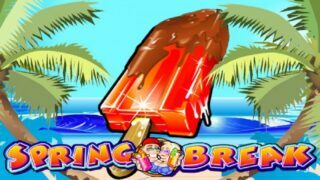 Besides, you may have tried Treasure Mine, Arcade Bomb, Rainbow Jackpots, Wild Wild Chest, and many more. 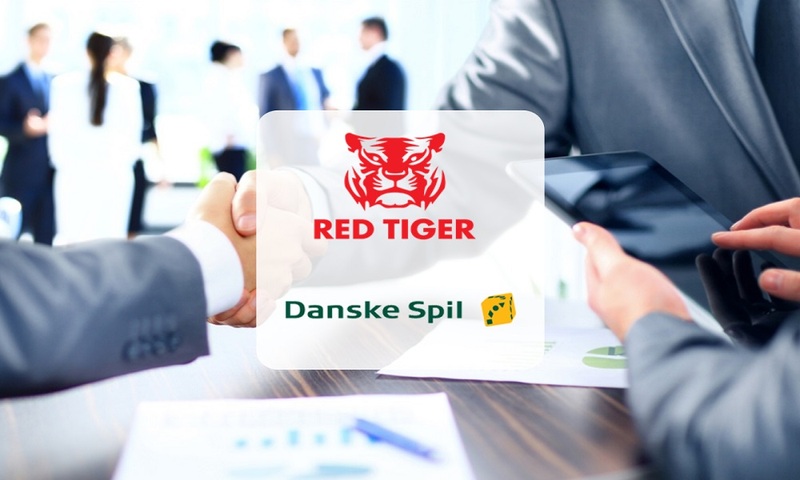 Red Tiger signed two new essential deals. 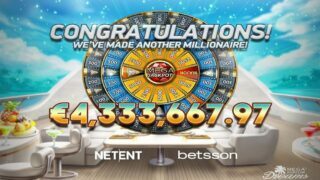 It is about its expansion to two big markets, like Denmark and Italy. 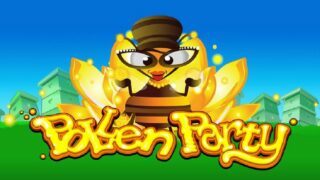 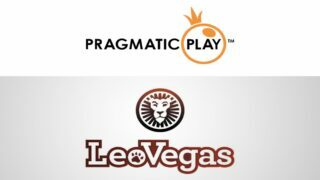 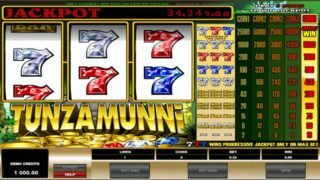 The multi award-winning casino supplier has announced a deal with Danske Spil. 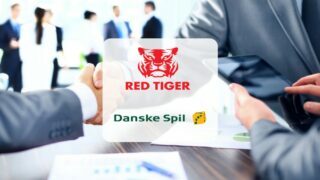 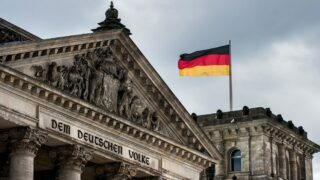 According to this, the company will see its entire portfolio live in the regulated Danish market. 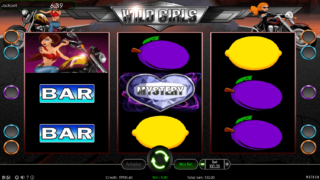 Some titles will be available in the coming weeks beginning with hits Mystery Reels and Arcade Bomb. 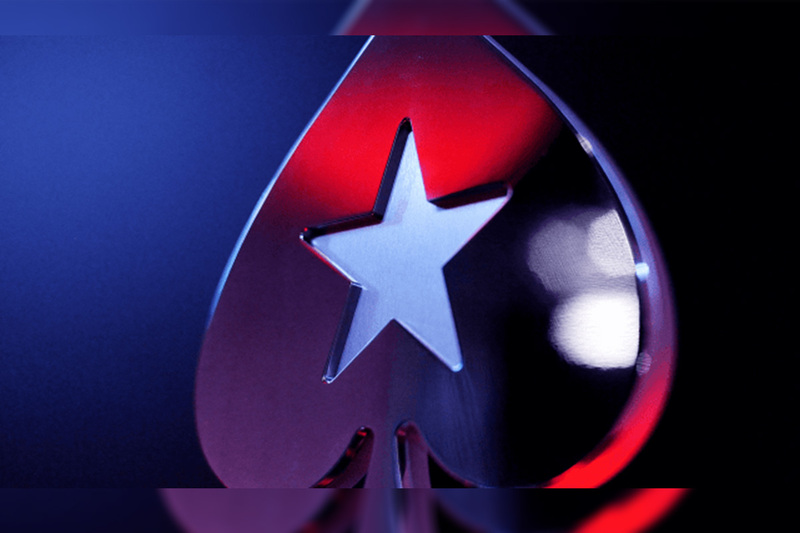 It follows a similar country-specific deal with PokerStars in Denmark. 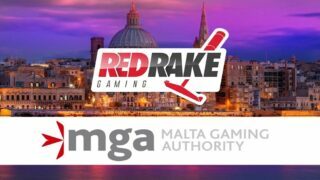 According to new information, Red Tiger Gaming will also be available soon, in the Swedish market.